Scroll down for the #satchat conversation report for June 28th, 2018 EST. When it comes to participants, we ranked 5th among 533 conversations. In terms of the number of posts, we ranked 5th out of 533 conversations that took place. 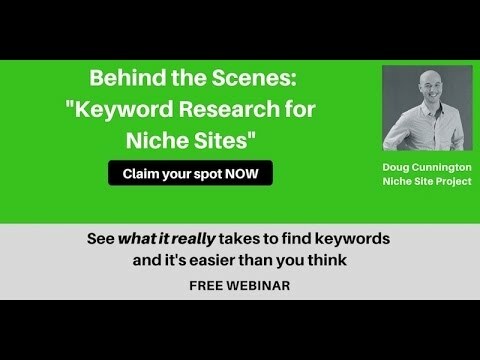 This conversation ranked 55th out of 533 in terms of the amplification of ideas & content. There were 33 reshares, 6% of posts, during the course of the conversation. 94% of participants in this conversation shared a total of 6 unique pieces of content. 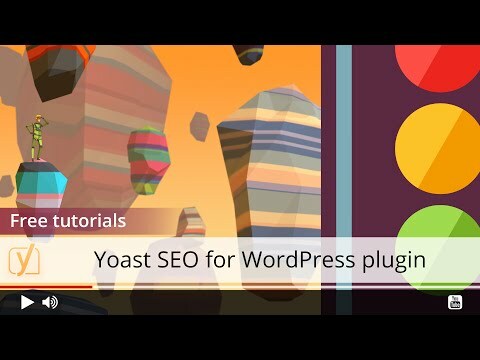 This video shows how to set the title and meta description for dynamic homepages and static homepages in Yoast SEO for WordPress.